Doris Rivera has been a teacher for over 17 years, and she and her school are a part of the LASER i3 project. Ms. Rivera currently teaches 3rd grade at Tierra Amarilla Elementary, a school in rural Northern New Mexico with roughly 120 students. She has 12 students in her classroom. All of her students receive either free or reduced lunch, four are English Language Learners (ELL), and all fall within a wide range of academic ability. Tierra Amarilla is a pre-K through 6th grade school with one classroom per grade level. Thank you, Ms. Rivera, for giving us a glimpse into your classroom! 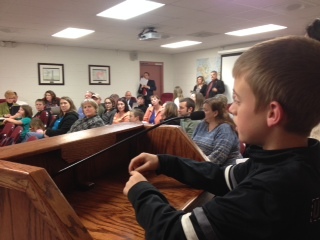 LASER i3 students had the chance to teach board members at McDowell County Board of Education's December meeting. Using the knowledge they gained over the past school year, West Marion Elementary fifth-grade students led a Motion & Design STC Unit lesson, while Old Fort Elementary fifth-grade students focused on Microworlds. 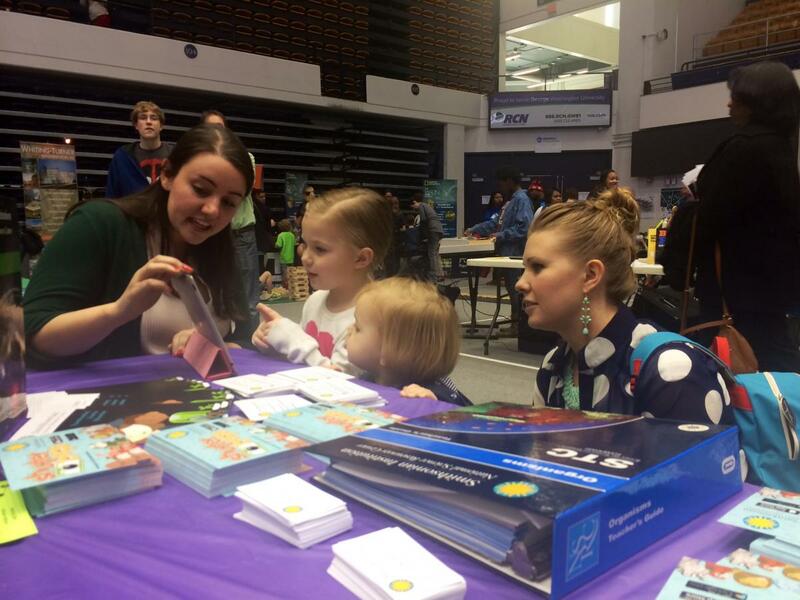 It is important for STEM educators to get together and share their ideas with the community. As an organization, we find it valuable to communicate with educators to let them know about all of the resources that are available to them. This is why we were ecstatic to co-sponsor the first ever DC Share Fair. In case you missed it, the first DC Share Fair occurred on Saturday, March 8. Why are The Seas named Black, White, and Yellow? Why is the Black Sea black? The sea was first named by the ancient Greeks who called it "Inhospitable Sea." The sea got this reputation because it was difficult to navigate, and hostile tribes inhabited its shores. Later, after the successful development of the coast by Greek colonists, the sea was renamed "Hospitable Sea." The Black Sea has a depth of over 150 meters, and its waters are filled with hydrogen sulfide for almost two kilometers. Therefore, in the deepest layers of its water there are no living things except sulfur bacteria. 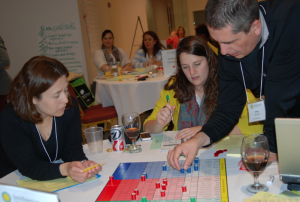 At the end of January, 82 administrators, teachers, and community members, representing 21 Houston Independent School District (HISD) schools participated in a five-day Strategic Planning Institute (SPI). As part of the LASER i3 project, participating Phase 1 & Phase 2 schools and districts have the opportunity to attend SPIs that are tailored to meet the unique needs of their regions.